The SaltPlus "Mesa" Rim - Color is perfect for the front and back because it is solid as well as light. Gaudy colors and the exclusive SaltPlus design will let your BMX bike be the highlight on the track. 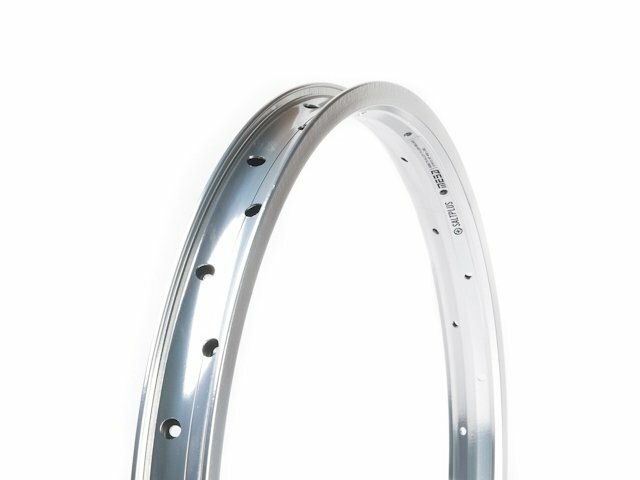 The SaltPlus "Mesa" Rim - Color has 36 holes and got welded for the best possible stabilty.